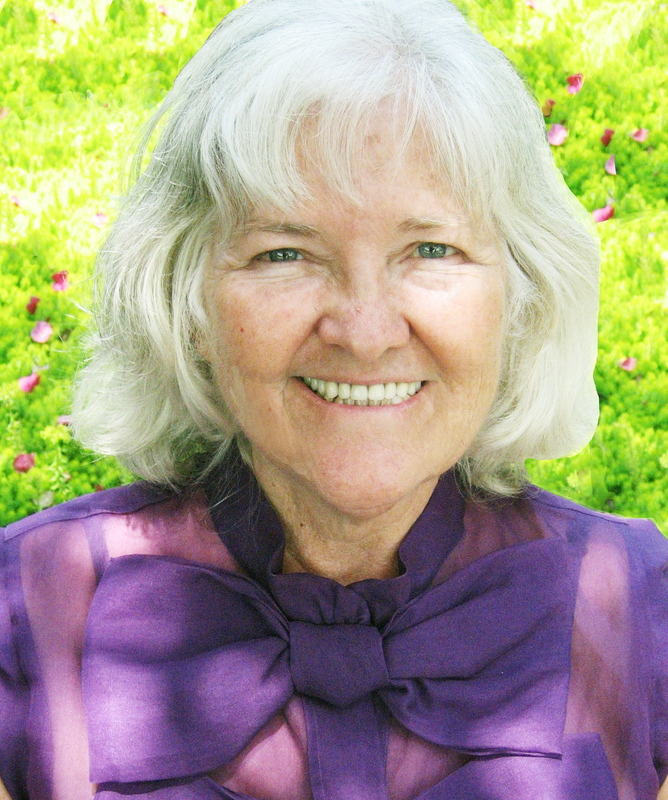 Melinda Joy Miller, founder of the Shambhalla Institute in 1991, has an extensive background in metaphysical healing, sustainable gardening, sensorimotor-integrative therapy, and child development. She is nationally known as a feng shui master and geomancy teacher, is a medicine woman, cultural anthropologist, and permaculture expert. For over 30 years, she has immersed herself in shamanic practices, spiritual healing arts, and has created sacred spaces, directed training programs, and produced large-scale feng shui and environmental conferences in Philadelphia. Her daughter, Kim Colwell, is her partner with the Shambhalla Institute. Melinda Joy’s book, Shamanic Gardening: Timeless Techniques for the Modern Sustainable Garden, is published by Process Media Inc. It integrates sustainable, ancient and traditional gardening methods with shamanic principles and modern permaculture. The practices, history, myths, recipes, and philosophies inside her book will enhance your relationship with nature, sustain the earth, delight your senses, and nourish your soul. ♦SPECIAL NOTICE♦ She is available for a private a Shamanic Consultation, Shamanic Healing, and Shamanic Garden Consultation. In 1998 she produced and hosted a WCHE radio show, “Feng Shui Hotline.” Melinda Joy and Shambhalla’s projects have been featured on the Fox Network, Wellness Television, National Public Radio, The Kathleen Show as well as Working Nurse, C magazine, Lucky, Angeleno, Feng Shui for Modern Living, JCK Luxury, Women’s Wear Daily, California Apparel News, InStore, Rapaport Diamond Report, National Jeweler and Philadelphia Inquirer’s Daily News. From a deep commitment to peace, protecting the environment, and creating harmonious space, Melinda Joy pursued many years of shamanic study with Morrnah Simeona, a Hawaiian Kahuna and Grandmother Twylah Hurd Nitsch, then president of the Seneca Indian Historical Society and internationally known teacher of Wolf Clan teaching Lodge of the Senecas. Grandmother Twylah bestowed on her the honor of Tradition Keeper of the Medicine Wheel of Peace from the Wisdom Teachings of the ancient Seneca People. Melinda Joy has studied ways of peace with His Holiness the Dalai Lama in the Kalichakra and at an international symposium on the meaning of peace. Melinda Joy began her extensive study of feng shui with Master Lin Yun. Her diverse background has allowed the Shambhalla Institute a unique perspective to develop deeper ways to approach the ageless science of feng shui and become one of the most comprehensive and well-established feng shui and shamanic training institutes in North America. It is a powerful system that incorporates sustainability with ancient teachings from indigenous cultures, Chinese and Japanese design concepts, energetic balance methods, and psychological principles. The Shamanic Gardener Blog is a way to explore the creation of a garden that heals, protects, expands intuition, works with the wind, the natural elements, and that can spice up your love life.